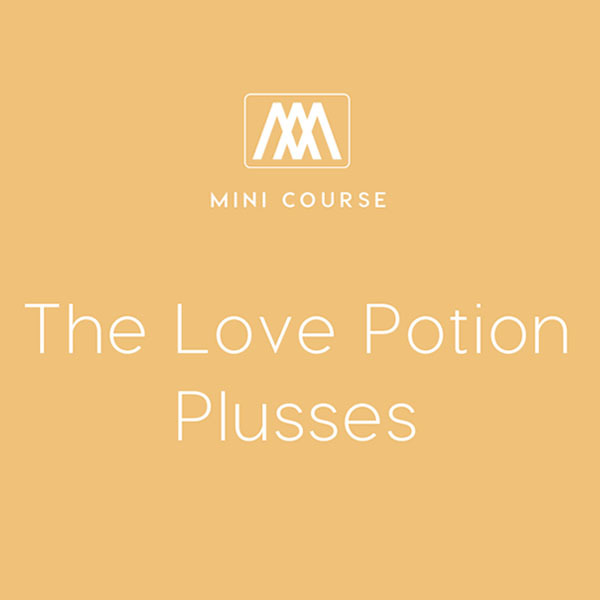 Ever wish a love potion existed that automatically gave couples the perfect marriage? 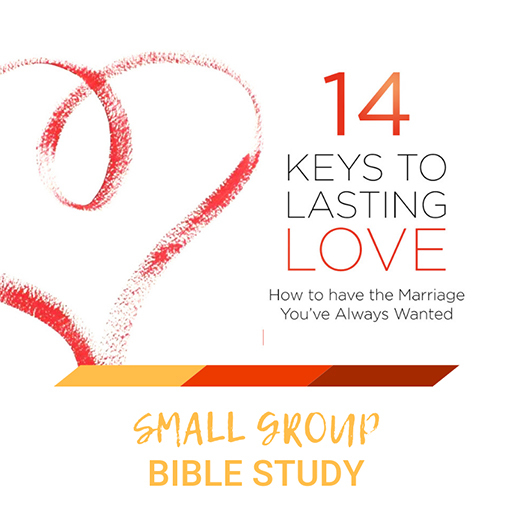 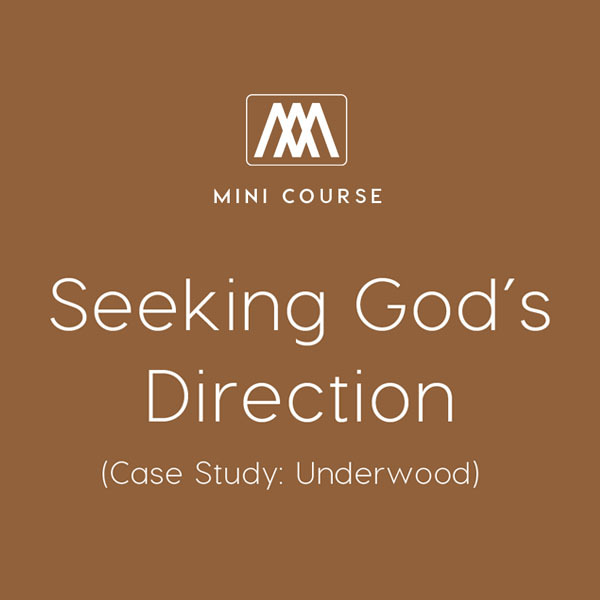 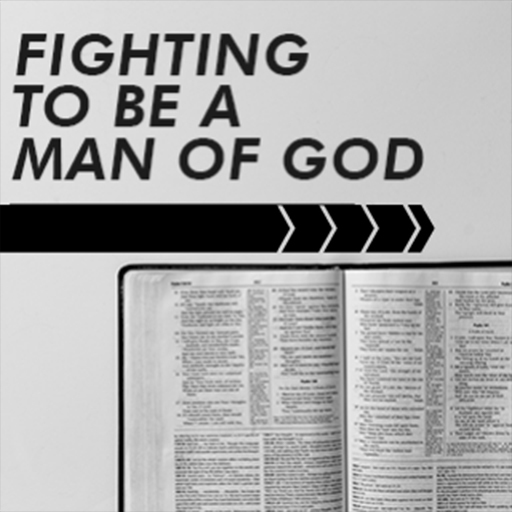 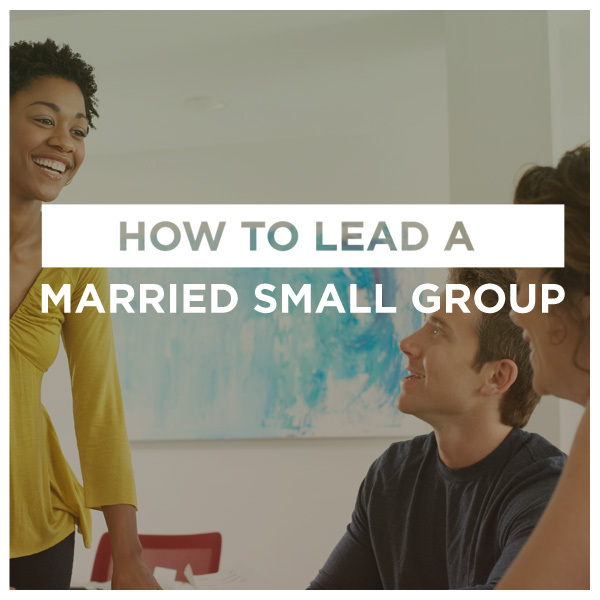 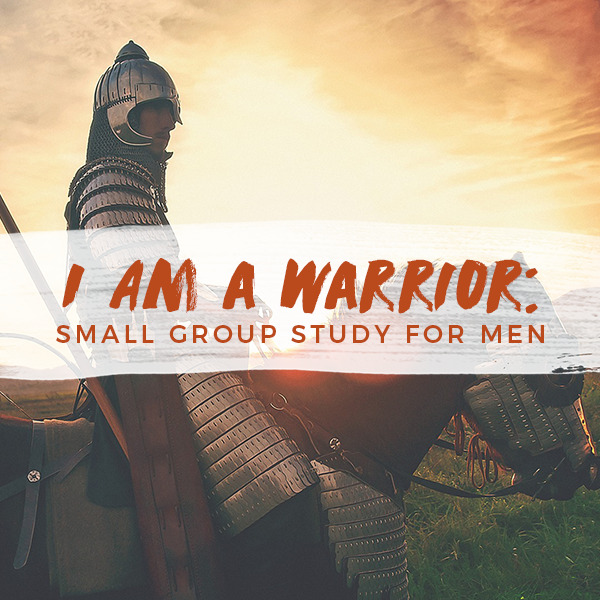 Unfortunately there’s no such thing, but this four-part small group study is filled with practical tips that are almost as good. 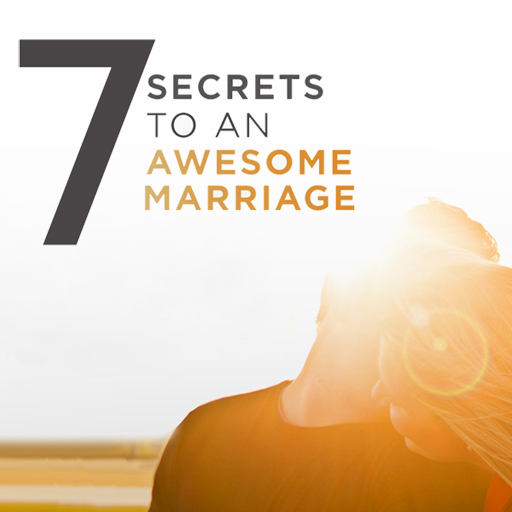 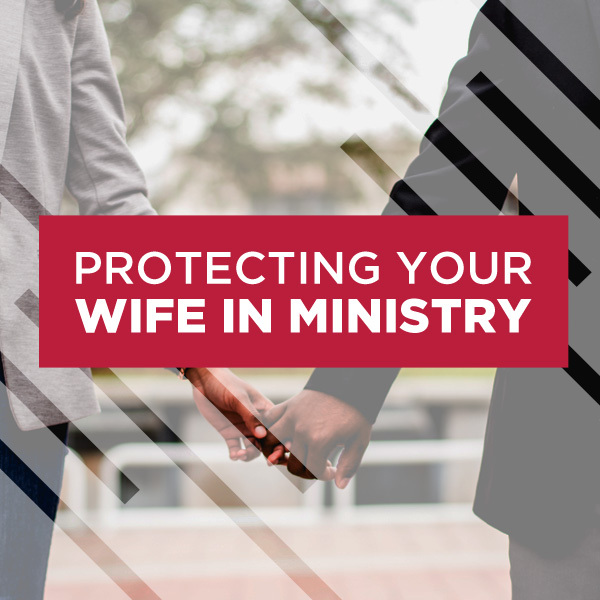 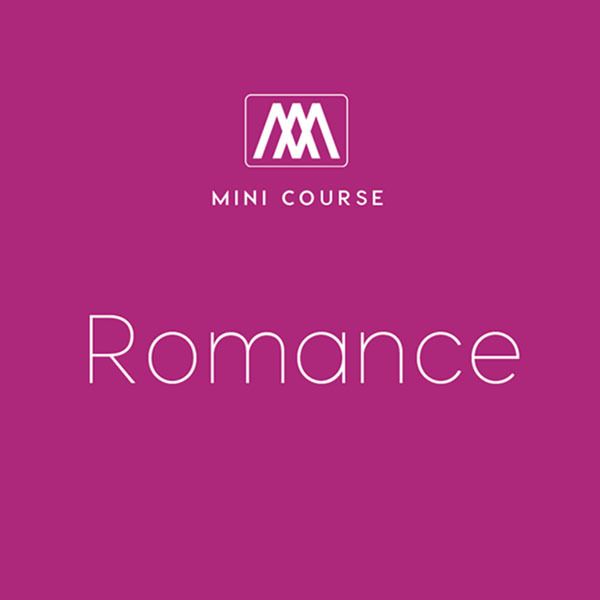 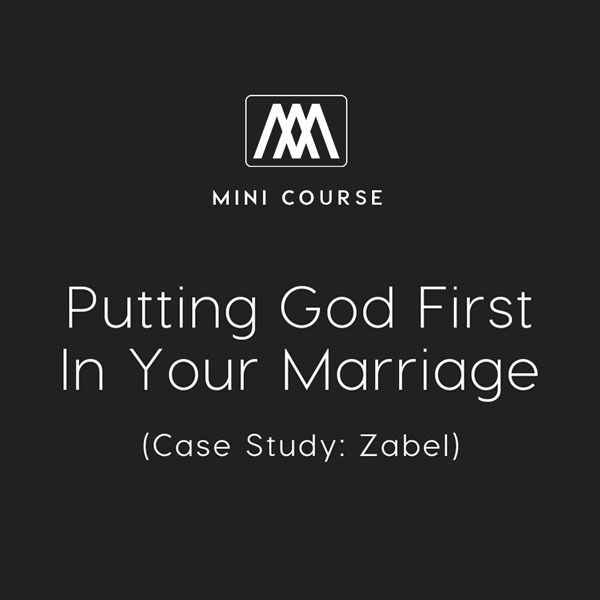 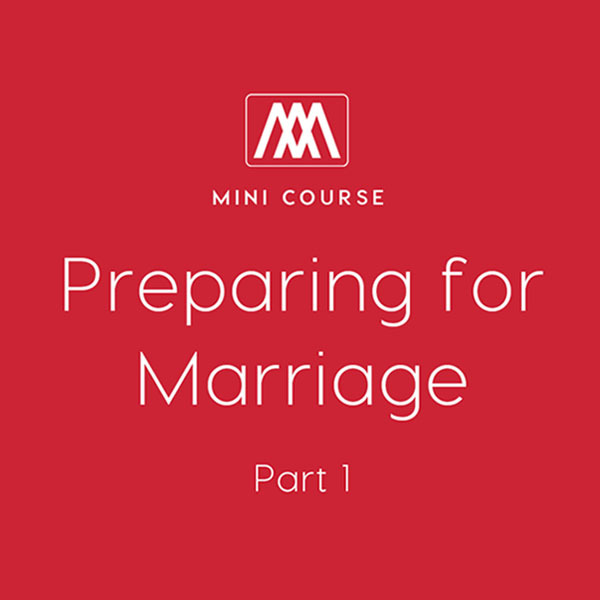 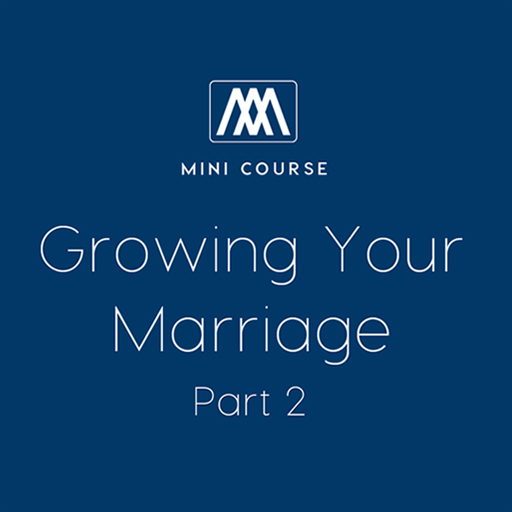 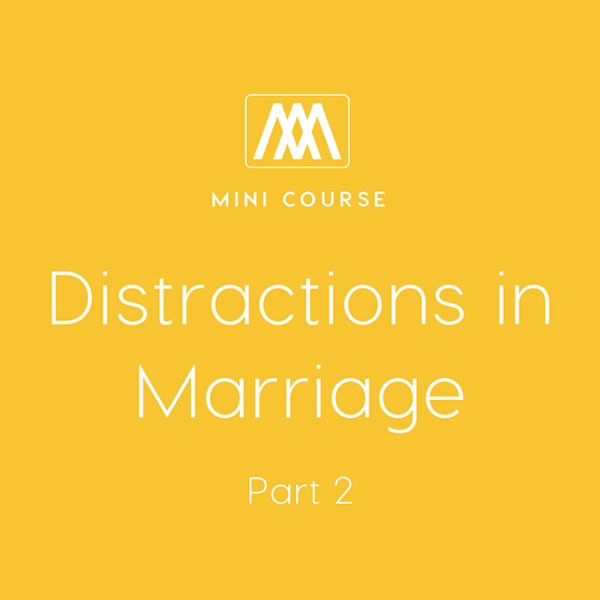 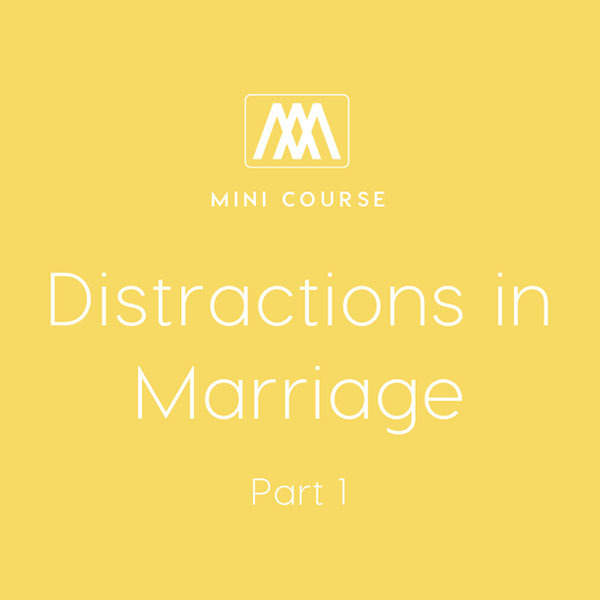 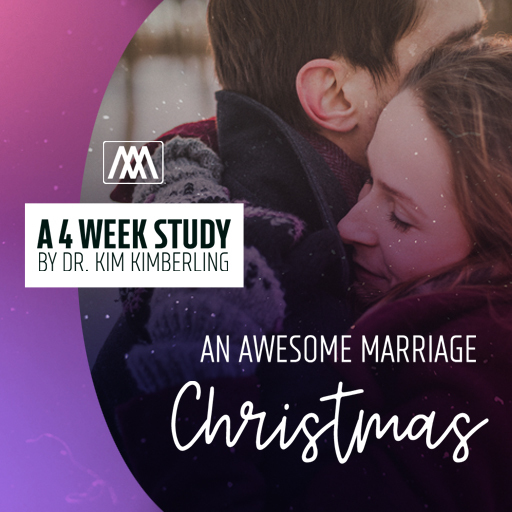 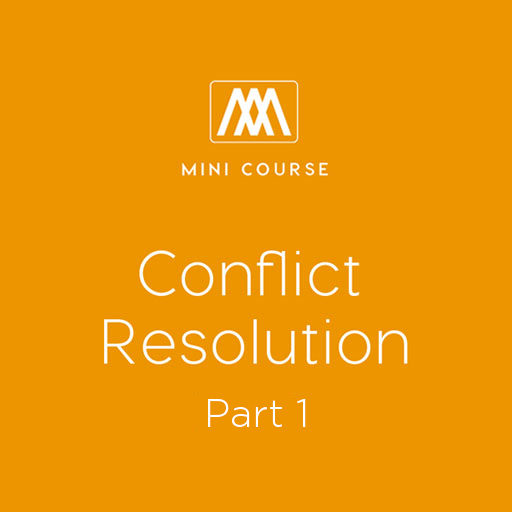 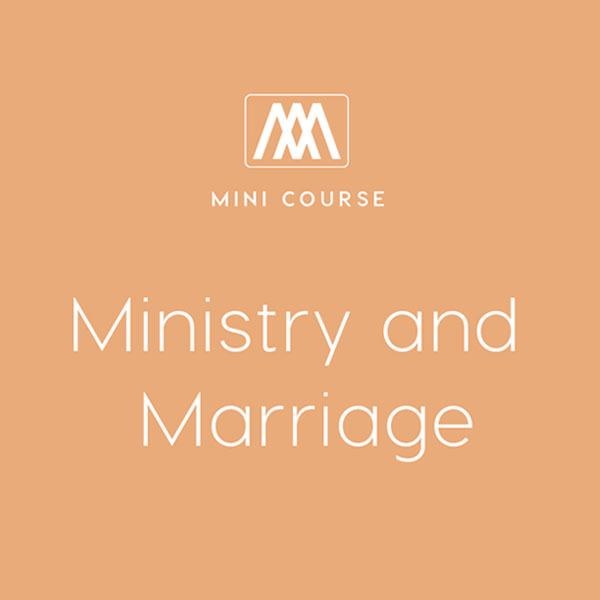 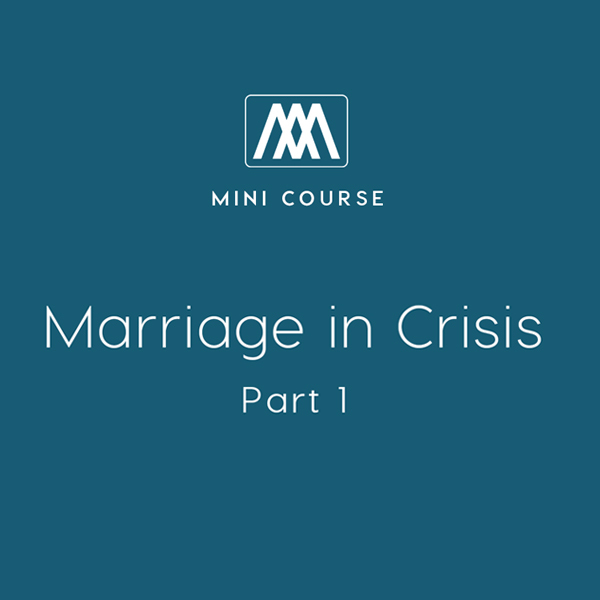 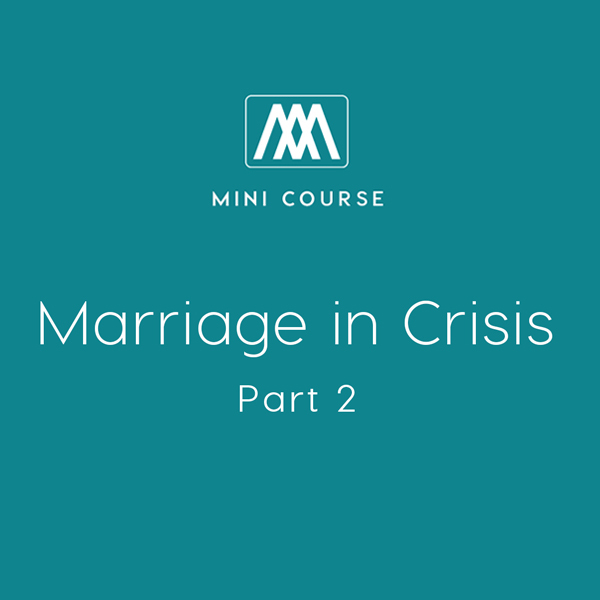 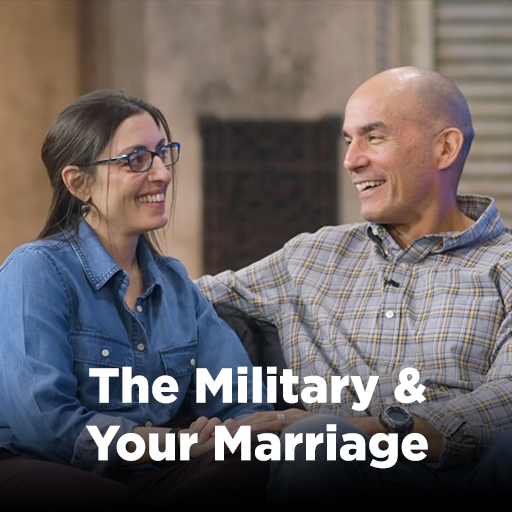 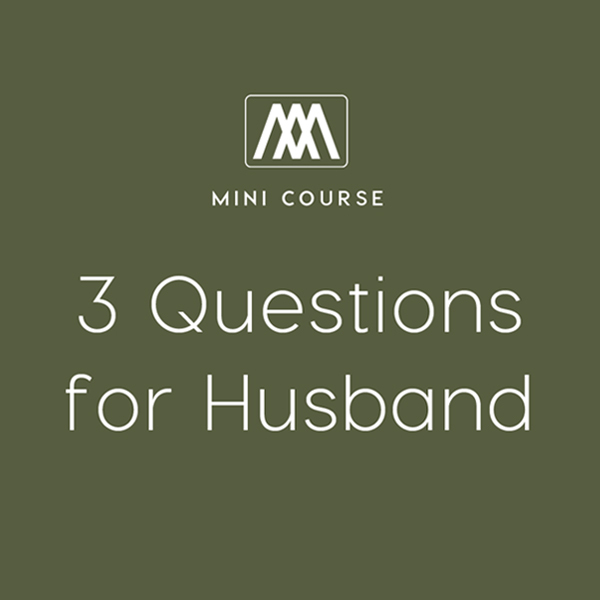 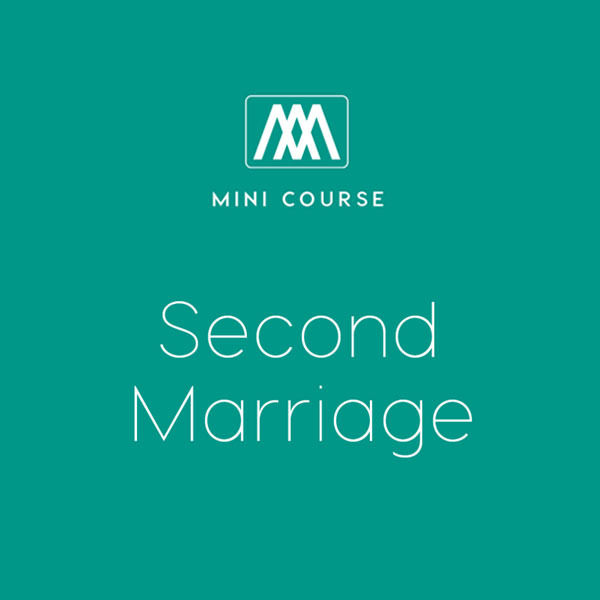 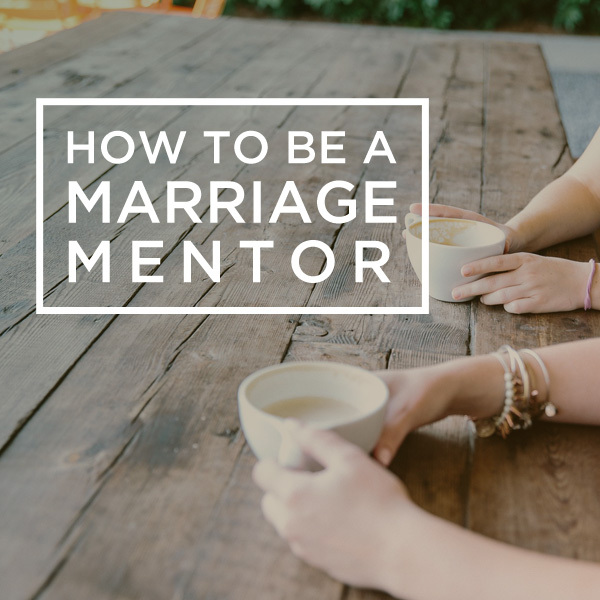 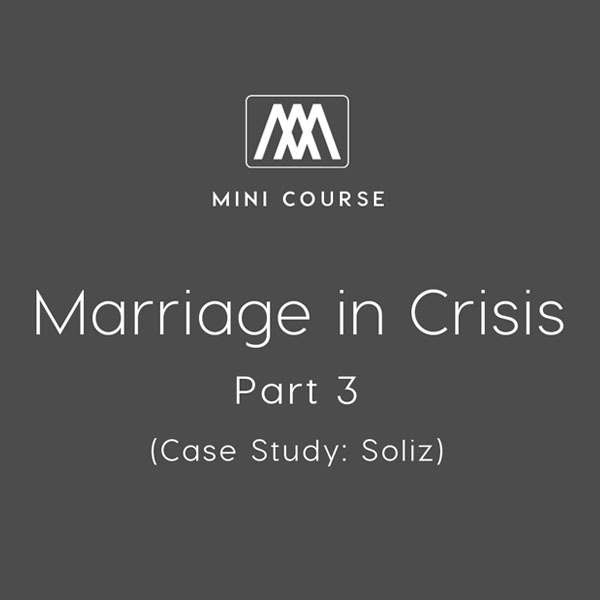 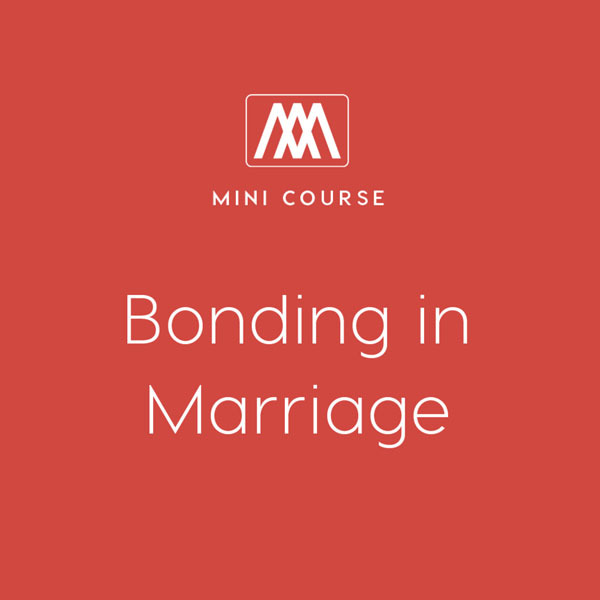 Containing short teaching videos and discussion questions, this course focuses on values like kindness, patience, trust, and more, examining why they are the key ingredients to a happy marriage.